 Browns Plains Cinebuzz Discount Your local cinema! In Shopping Centre Carpark located near food court entrance, near bus depot. Free undercover parking is available near Big W/Woolworths entrance. 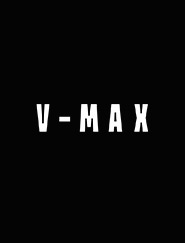 Our cinema features 7 classic style theatres with 1 VMAX Cinema featuring a BIGGER screen, BIGGER seats, BIGGER sound, MAXIMUM IMPACT. We have facilities to cater for almost any size group and can arrange packages to suit your budget, whether you are looking to hold your next fundraiser, a presentation or simple wish to host a group or social night out, we can assist you.